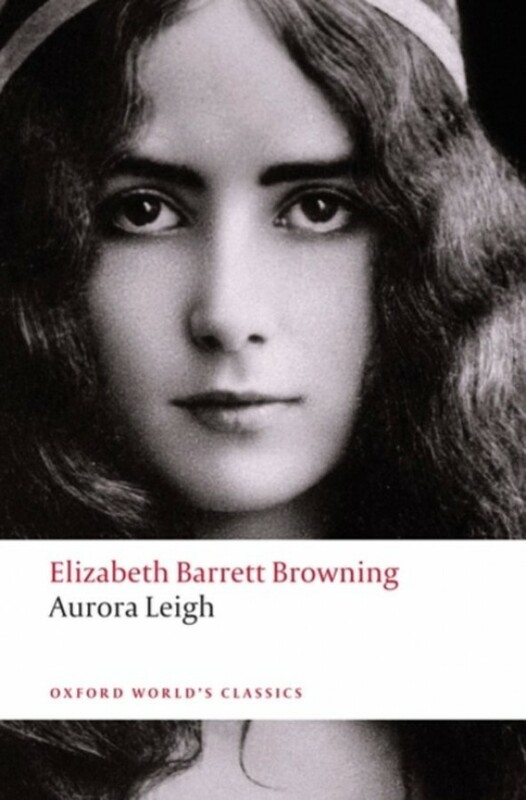 Aurora Leigh is the foremost example of the mid-nineteenth-century poem of contemporary life. This verse-novel is a richly detailed representation of the early Victorian age. The social panorama extends from the slums of London, through the literary world, to the upper classes and a number of superb satiric portraits: an aunt with rigidly conventional notions of female education; Romney Leigh, the Christian socialist; Lord Howe, the amateur radical; Sir Blaise Delorme, the ostentatious Roman Catholic; and the unscrupulous society beauty Lady Waldemar. However, the dominant presence in the work is the narrator, Aurora Leigh herself. From early years in Italy and adolescence in the West Country to the vocational choices, creative struggles, and emotional entanglements of her first decade of adult life, Aurora Leigh develops her ideas on art, love, God, the Woman Question, and society.